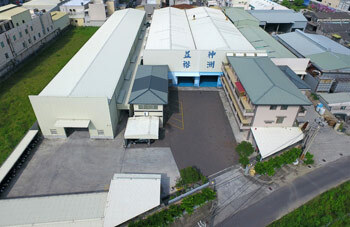 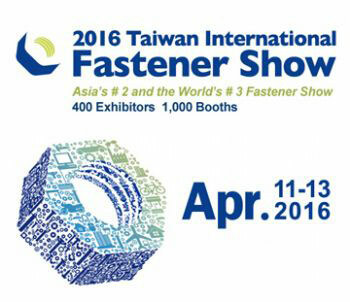 Shen-Chou Fasteners Industrial Co., Ltd., founded in 1989, is located in Hunei District,Kaohsiung city. 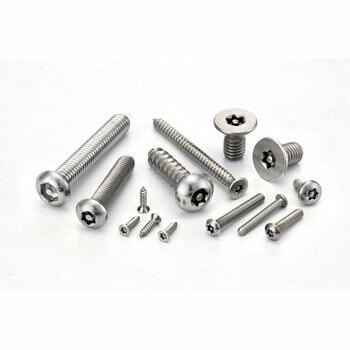 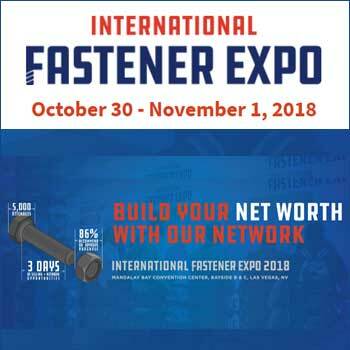 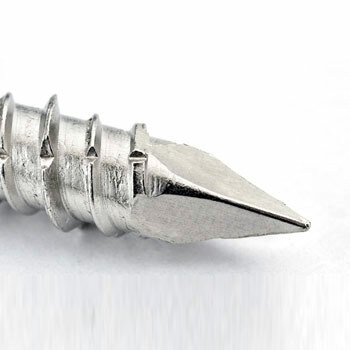 We are the professional stainless steel screw manufacturer, specialized in stainless steel screws manufacturing and relevant product technique developing. 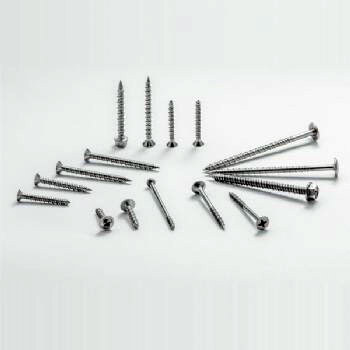 With 25 years history, we incessantly focus on the stainless steel screw products improvement which is to apply stable and superior quality and extraordinary performance to every screw we produced. 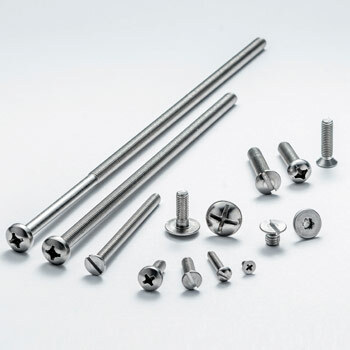 We wish to have all of our clients satisfied with our service and products. 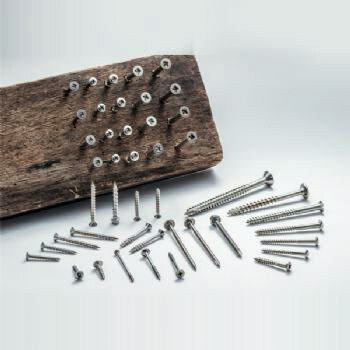 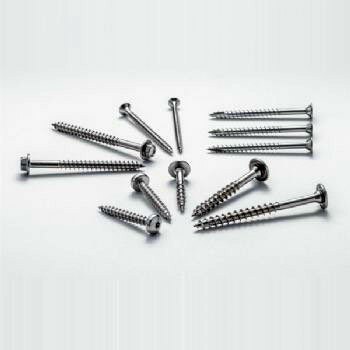 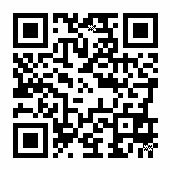 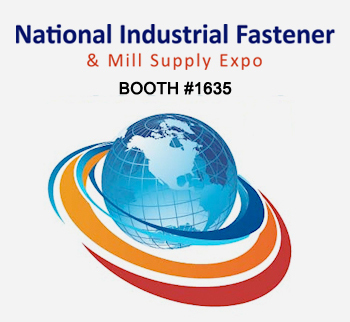 Our product catalogue is wildly covered in various types of screw including ANSI, DIN, JIS, ISO standard. 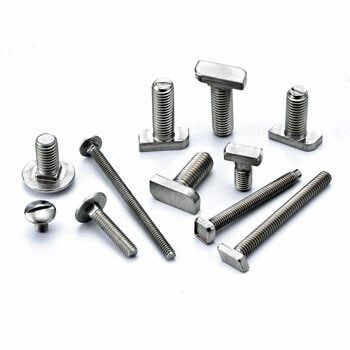 We provide customized design per customer drawing as well. 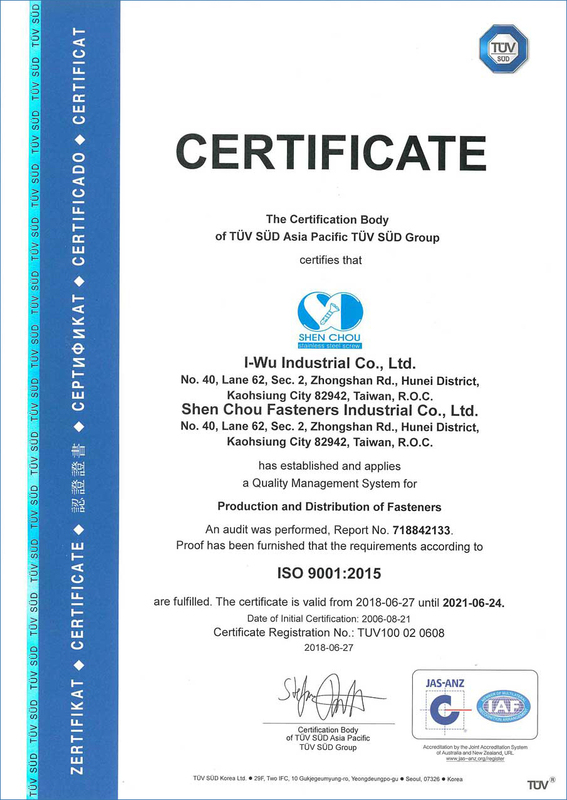 To enhance quality control process and management controlling, we established comprehensive quality control process through ISO 9001 implementation. 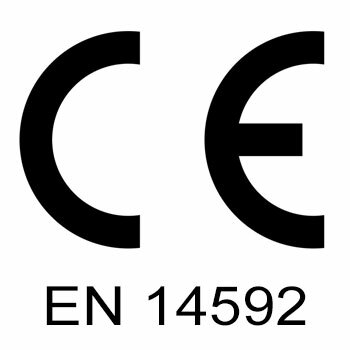 In 2006, we are successfully certified with ISO 9001 and strictly complying relevant management in every manufacturing stage to guarantee that we could offer the best service, extraordinary and stable quality product and reasonable price for our customers. 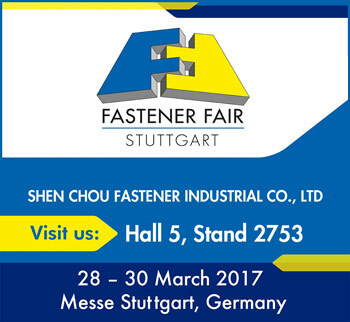 We sincerely look forward to establish long-term and reliable partnership in near future with you.